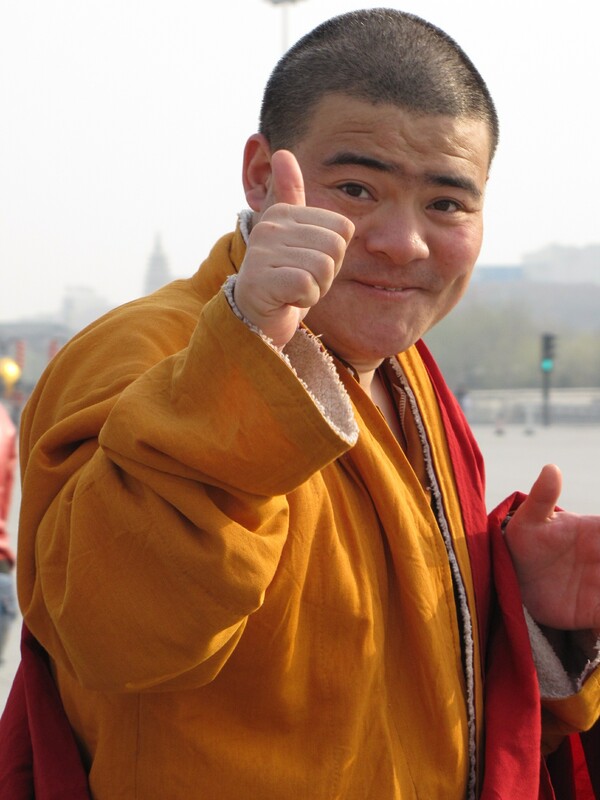 Jay, a 32 year old fella from South London, was getting into his pre-booked Kabbee to take him home from Heathrow Airport, when a striking young lady caught his eye outside arrivals. She looked a little lost, so Jay kindly allowed her to share his cab and drop her off to her destination, London Victoria coach station. The pair spent the journey chatting about their favourite places to go in London, and there was a real connection between them. With time flying, the cab had reached the coach station quicker than expected, and so love struck Jay and his mysterious crush had to say their goodbyes – and no numbers were exchanged. Luckily, as if the traditional fairy tale was to become reality, the driver, upon handing Jay his bags from the boot, also handed him the girls’ shoe (size 5) – she’d left it behind. I am writing this open letter to you in relation to Transport for London’s recent decision not to renew the license of Uber London, and the subsequent, surprising comments made by Prime Minister Theresa May on September 28th, which support an extension of the license. 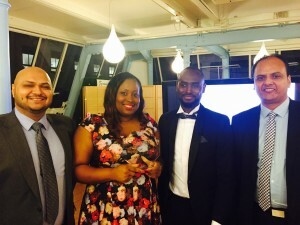 As the Founder & CEO of Kabbee, London’s largest minicab aggregator, where we work with 50 of London’s best licensed fleets, and in my position as the Founder & CEO of iRide London, the largest minicab fleet in the North West of the City, I feel reasonably placed to provide insight on the impact of these decisions for London. Theresa May’s comments addressed just one element of the Uber debate – the job losses of 40,000 drivers. These job losses, and the potential, quite fearful, inability of Londoners to travel, will not be a natural consequence of Uber losing its license. I’m keen to provide some assurance to the 40,000 drivers as well as Uber’s recently referenced 3.5m passengers. 1) Unfit and improper behavior: Uber has failed to meet this reasonable standard in a number of serious areas – one being the safety and security of its passengers, the other, the use of its Greyball technology, which, to put it simply, is designed with the sole purpose of confusing and avoiding regulators. 2) Uber charges its drivers 25 percent commission on each fare – which is slightly higher than many London cab fleets. It is often quoted in the press that Uber takes payment for these journeys not in London, but via their Dutch-based sister company. It has also been referenced that Uber does not pay VAT. If this is the case, then the UK taxpayer has been subsidising 5% of the value of Uber rides – which is a contentious and unfair advantage to UK based licensed operators, who will not be on the level playing field that the Prime Minister has requested. 3) It has been widely referenced in the press that Uber has provided subsidies on its fares in order to acquire significant market share. It has also been reported that these investments have come at a significant financial cost. The natural outcome of sustained behaviour like this is a monopoly. This is not the consumer choice championed by the Prime Minister, and the danger of allowing a private company to reach a monopolistic position is of course very dangerous when considering that transport monopolies essentially become utilities. a) If Uber London can prove that they will operate in a fit and proper way, including the clarification requested around Greyball, its license should be renewed, and Londoners can continue to use Uber. This would reflect the desired outcome of the government. b) Uber London must clear up ongoing concerns around any failure to pay HMRC the same levels of VAT and corporation tax paid by other UK-based minicab fleets. I am guessing this would reflect the desired outcome of the government. c) There should be a cap on the overall percentage of the minicab driver supply that can be overseen by an individual company – this will ensure healthy competition and consumer choice forever. I am guessing this would also reflect the desired outcome of the government too. With regards to the genuine financial concerns of the 40,000 Uber drivers, should Uber’s license not be reissued, then assuming the quality of these drivers was equal to the standards required of the existing fleets, I would expect them all to quickly secure ongoing work. Finally, to reassure passengers, before Uber joined the market, London’s minicab fleets and aggregators like Kabbee were investing in technology to speed up the app-based booking, tracking and payment process for minicabs – the progress has been phenomenal, but has been overshadowed by Uber’s arrival which, as we continue to see, was based on a strategy of not playing by the rules. In the midst of the Uber license being revoked, Kabbee’s fleets have seen their driver numbers swell by 20 percent in a week, which indicates that a market-based solution is already gathering pace. Kabbee, the multi-award-winning minicab price comparison and booking app, has today revealed the top nine strangest items left behind by London passengers in the backseat of its fleet’s minicabs. Kabbee is prompting Londoners to check their belongings before leaving a cab, after a woman recently lost one of her trainers underneath the backseat, after it fell out of her rucksack. Every month thousands of minicabs across London are booked via the Kabbee app, so it’s vital that its 600K users feel assured they will enjoy the ride, each, and every, time, and leave with all their belongings. Justin Peters, Kabbee CEO & Founder comments on the top nine items found by minicab fleets: “The moment a passenger gets into a minicab, they put a great amount of trust in that driver. At Kabbee, we are encouraging our minicab fleets to reduce the amount of lost property found by drivers, by reminding passengers to check the back seat before they leave the vehicle, in the hope that no items are left behind. Yes you heard correctly. The more times you go from A to B with Kabbee, the more you could save on dining out at some of the finest restaurants in the UK with Hi-Life Diners Club. Being a member of the Hi-Life Diners Club will enable you to discover utter foodie heaven. Feast on a whole host of well known restaurants such as Prezzo, Loch Fyne Seafood & Grill, Verve Grill, Malmaison across the country and never pay full price again! And as if that wasn’t enough to tempt you, being a member also allows 2 for 1 access to the UK’s leading airport lounges and exclusive offers from UK’s favourite attractions. 1) How does it feel to be the best performing fleet of the 50+ fleets on the Kabbee platform? It’s great news for us, it was completely unexpected and nice that our hard work is appreciated so much. 2) What do you think helped you to get this award? All of our drivers and office staff are committed to working hard and providing the best possible service for customers – the Premier Cars ethos has customer service at the epicentre. 3) Do you have any growth plans in place for 2016? Yes. We are looking to invest in new hybrid cars to comply with environmental initiatives such as ULEZ, and we would also like to expand our fleet of wheelchair accessible vehicles. At the same time, we are also planning to move into bigger office due to the increase in office staff. 1) What has helped you to grow this year? Forming a strong partnership with another mighty minicab operator in London (Jet Cars) has given us access to more drivers and therefore enabled us to increase the volume of bookings. In order to cope with the dramatically increased influx of jobs, we have employed well-trained and dedicated operators who do their best to complete as many bookings as possible. 2) Are there plans to grow even further next year? We definitely are planning to do so by expanding our operating areas and recruiting more drivers to satisfy the demands. 3) Where do the majority of jobs come from? Airport transfers are certainly our most popular booking choice. Congratulations to all fleets that won this year – we’re looking forward to next year’s event already! After a successful four years operating in London, Kabbee is looking to expand its buzzing business right across the UK. 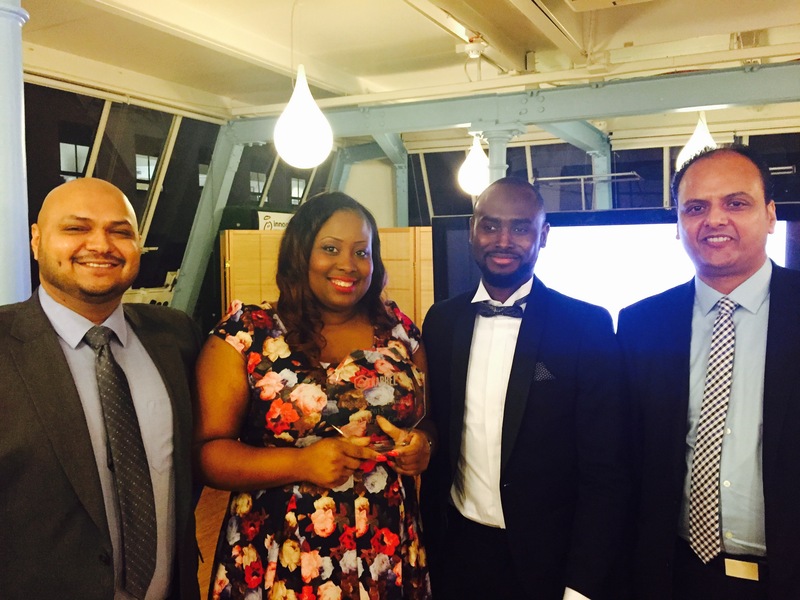 We’re pleased to announce that Kabbee has launched a fundraising campaign with Crowdcube, to help raise £1m investment. #CrowdBee = One who has Invested in the journey towards Making Minicabs Mighty. Please #InvestAware as your capital is at risk. 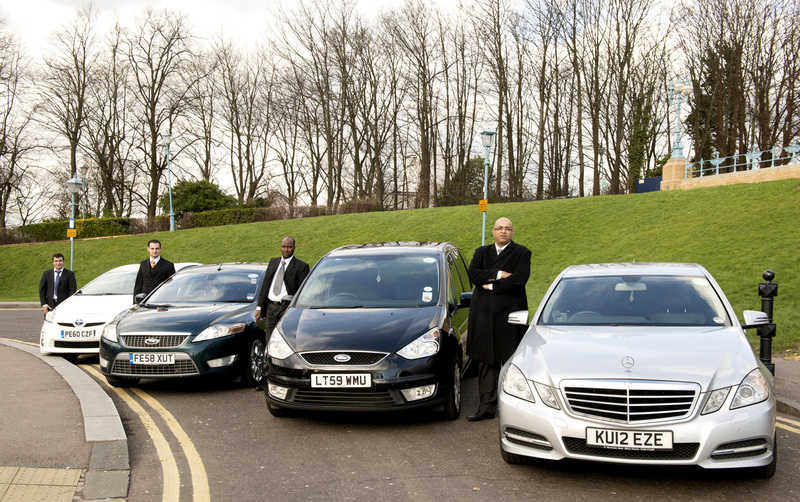 Be a part of the award-winning team that is helping to grow and support many more of the UK’s best minicab fleets. Support our corner in the competitive minicab market place, helping to move people from A to Bee even more efficiently. Help us to constantly improve the vital areas of the service, to stay up to date with modern technologies. Support innovation that will enable us to continue to develop industry leading features. 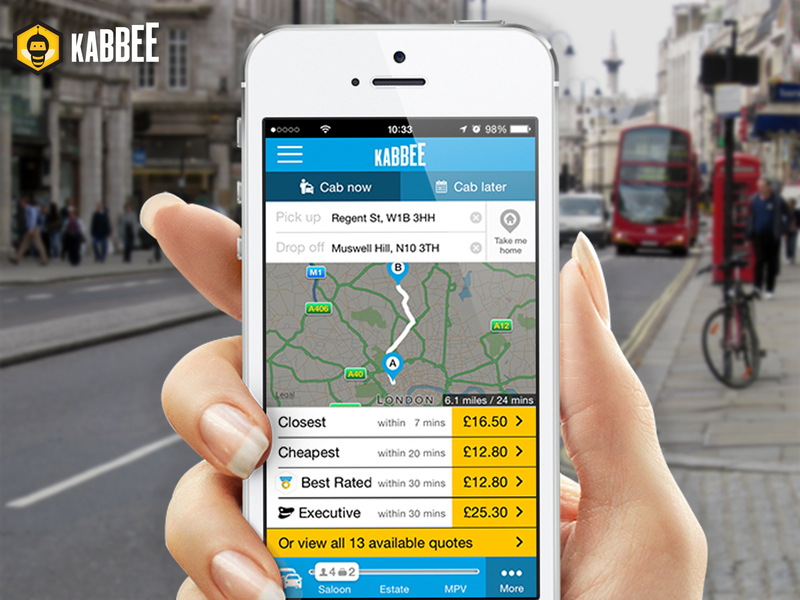 For example, Kabbee was one of the first minicab apps to launch a loyalty programme for its passengers. To see Kabbee’s awesome video click here, or to join us on our mission, click here to invest today. Did someone say View From The Shard? For this month only, Kabbee is pleased to announce a luxury partnership with The View from The Shard. Enjoy stunning scenes right across the capital with a free glass of bubbly, courtesy of Kabbee Treats loyalty programme. 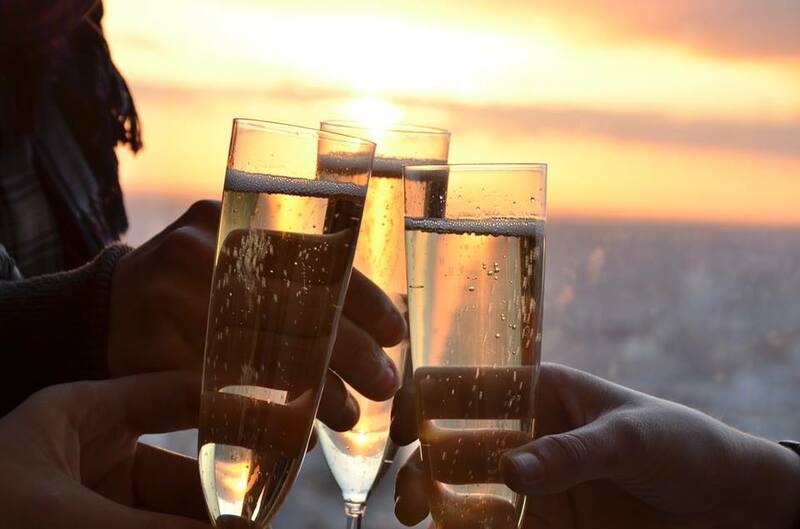 The offer is available for all tiers; so BronzeBees, SilverBees and GoldBees can all use their Kabbee Miles to redeem a free glass of Champagne to sip whilst up The Shard. ‘Bee’autiful news for Bee’s in London! 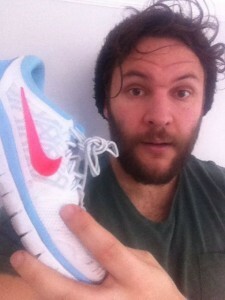 We thought Friday’s were meant to be mighty, but not for poor Jonny Bee who recently moved to London. Mr Bee was charged a whopping £93 for a short journey that he arranged through another well-known minicab app, a journey which usually takes around five minutes, in north London last Friday night. 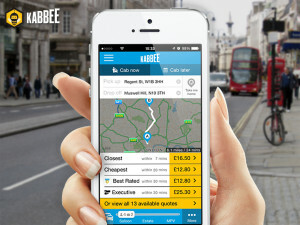 To ensure that all Bee’s are given a fair price to get around London, Kabbee will be offering unique codes worth £10 for anyone with the surname ‘Bee’, including Jonny and his whole hive. 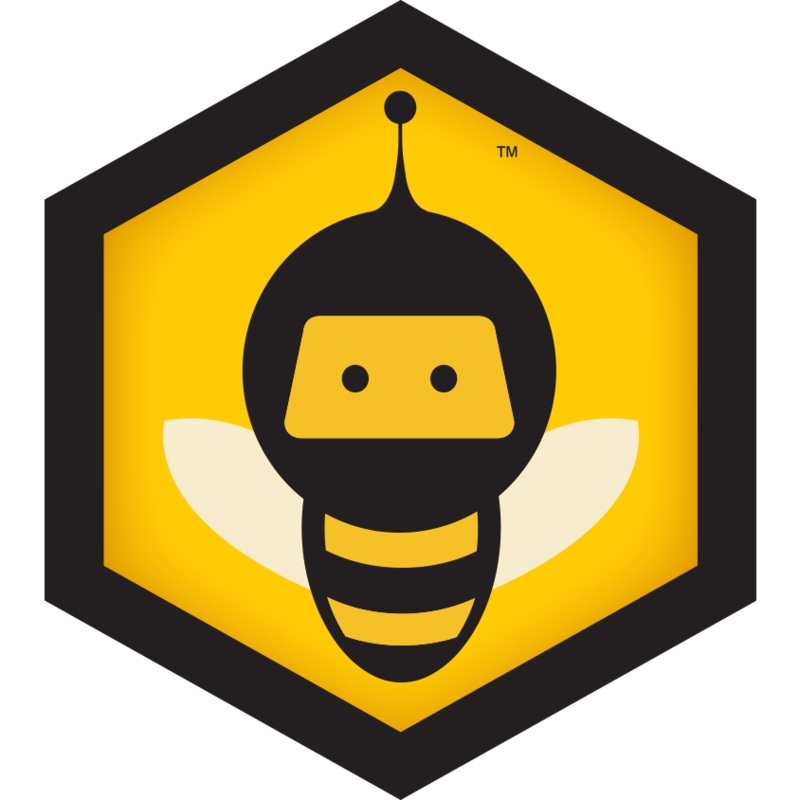 All existing customers with the surname Bee will receive a notification, with a £10 off code for them to use this week. ‘NewBee’s’ will also a receive a notification with a £10 off code if they sign up this week. So if you’re a Bee, or know a Bee, it’s your/their lucky week! Bee fact – The surname ‘Bee’ name derives from the Medieval English ‘be’, itself deriving from the Olde English ‘beo’ meaning a bee and was originally given as a nickname to a busy and industrious worker, or an active person.